Karl Gookey – Graphic designer | Blog Karl Gookey - Graphic designer | Blog - Page 2 of 5 - Karl's personal and design blog. Design for print, design for web, branding, it's all here! Plus some other not so design-y things, Take a look! I’m sure those of you that have used Ticketmaster in the past have noticed that the design of their tickets is a bit stale. There may even be some of you that have been around long enough to know that the design has barely changed in decades! 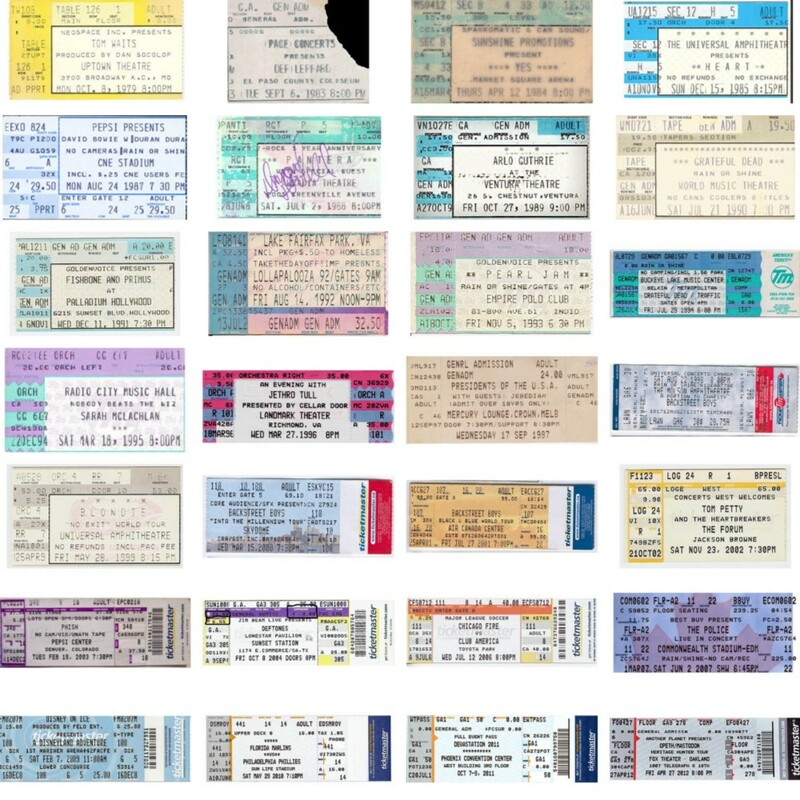 Check out Matthew Lew’s great redesign of Ticketmaster’s tickets. If you love clean design sprouting from cluttered design, you’ll love this! I’m sure you’ve heard a lot of stories about how copyright law has enabled people in the creative industries protect their work from theft by other less reputable artists, designers, musicians, writers, etc. Well you’ll be pleased to know that copyright law can help creatives in another completely different way. You see, copyright has a time limit on how long it lasts. Usually that time limit applies after the death of the artist, author, etc. For example, in the UK, a piece of art, music or writing loses its copyright protection 70 years after the copyright owner’s death. This means that once the 70 years has passed, the work becomes public domain and free to use and edit for personal purposes and, most importantly of all, commercial purposes. Of course, 70 years isn’t the limit all across the world. As you would expect, different countries have different copyright laws. To see a full list of how copyright lengths apply around the world, see this very informative Wikipedia page. So here you go, here are the five best places I could find to download public domain and out of copyright images. Have at it!